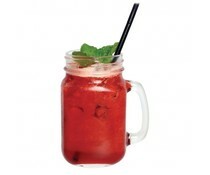 Open your account a get a discount code! 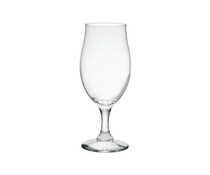 Tailor of London " The classic "
OLYMPIA KILN OCEAN NEW ! 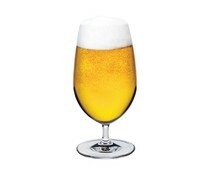 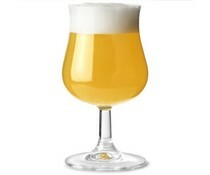 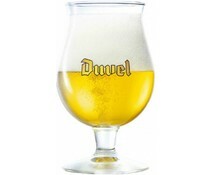 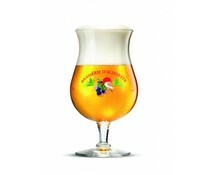 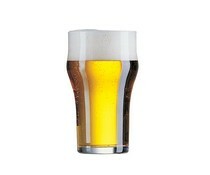 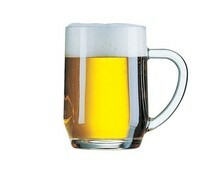 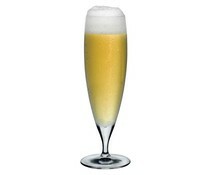 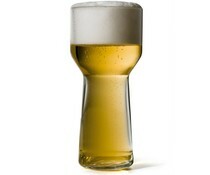 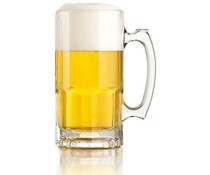 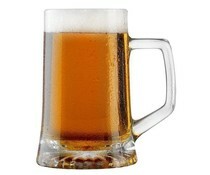 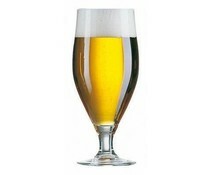 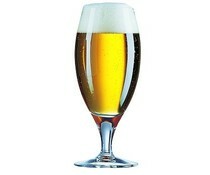 Beerglass 36 cl " Ale "